Ex-NBA star Lamar Odom has been reported to have collapsed while clubbing at a Los Angeles nightclub early Sunday morning. 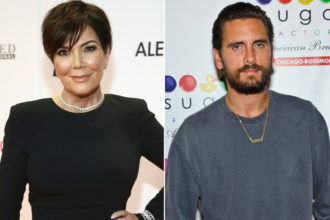 According to TMZ report, Odom was partying at the Bootsy Bellows on the Sunset Strip when staff and patrons noticed he had collapsed around 2 AM. 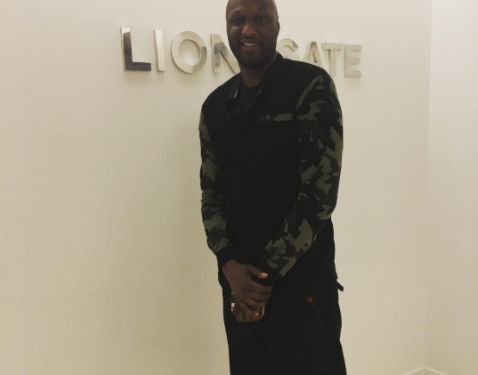 Odom has had health issues in the past, overdosing at a brothel back in 2015. He has since gone to rehab and promised to change his lifestyle. His rep, however, said that he collapsed due to dehydration and there was shortage of air in the nightclub.